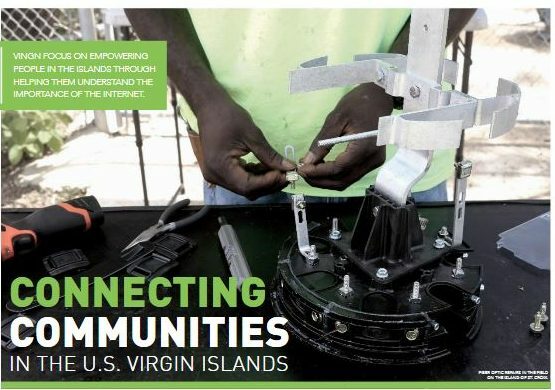 Fiber optic technicians of the Virgin Islands Next Generation Network, Inc. (viNGN) introduced 4th and 5th graders of the St. Croix Christian Academy to fiber optic technology on Friday, April 5, 2019 as part of the school’s ongoing efforts to expose students to the fields of Science, Technology, Engineering and Mathematics (STEM). 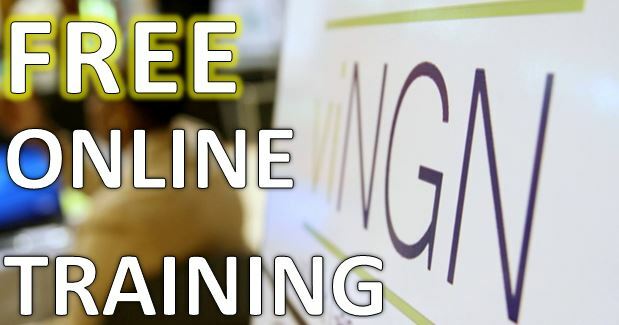 viNGN regularly provides exposure for youngsters and adults to information technology and communications through similar programs and appearances throughout the territory. Read the full story at VIConsortium.com. This entry was posted in viNGN releases. Bookmark the permalink.